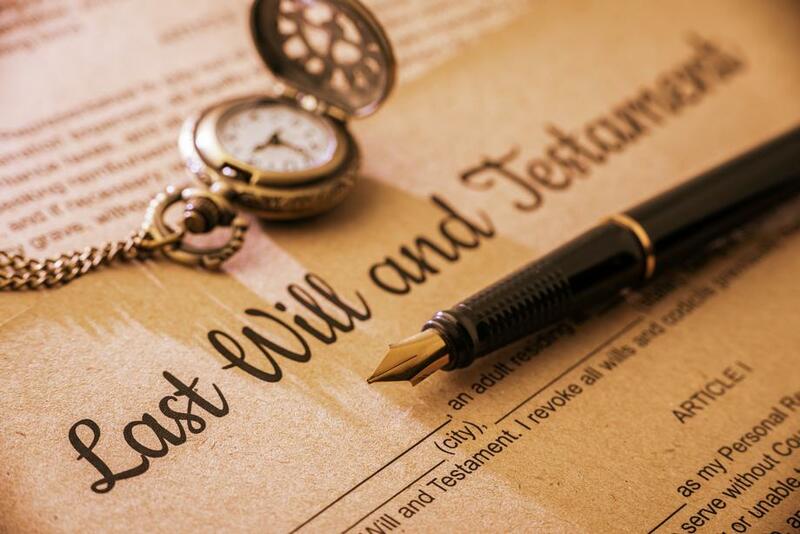 Estate Planning Strategies : Montanti Advisory Services, Inc.
Our estate preservation planning process helps highly paid executives, business owners and families focus on managing taxation – today and tomorrow. We analyze every asset in terms of ownership, income and growth. We then build a profile projecting estate taxation and identify tax problems before they occur. We balance the tax burden to the client’s objectives and determine whether the remaining assets are sufficient to meet the family’s needs. As part of this process, we also develop strategies to reduce the entire range of estate taxes and costs. We help define the legal instruments and products for our clients. We also educate them about exempt transfers, annual exclusions, deductions from the gift tax base, and the federal unfed tax credit. Today, it is critical to safeguard assets and avoid returning wealth to the state and federal governments in the form of estate taxes. Montanti Advisory Services, Inc. can design a plan that not only helps to preserve your assets after death, but can increase dramatically the amount of protected assets your children and grandchildren will receive. Neither FSC Securities Corporation nor it's representatives or employees provide tax or legal advise.